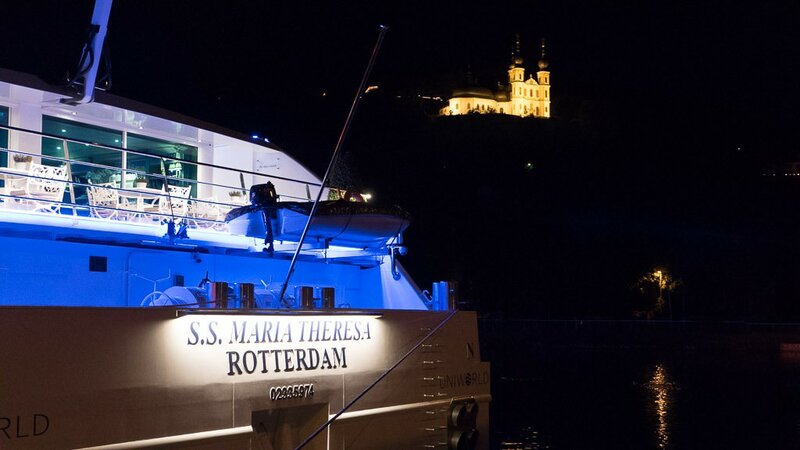 Uniworld's Maria Theresa: Would I Miss The Boat? 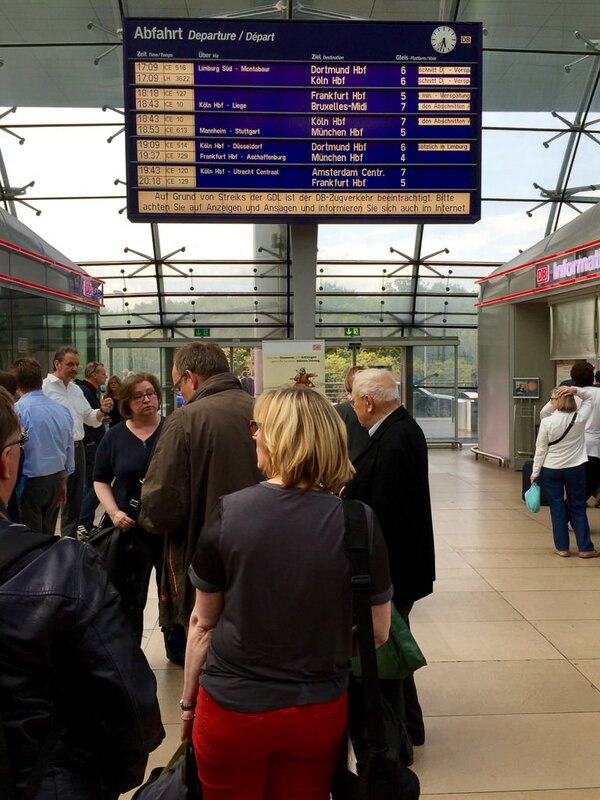 Uniworld’s Maria Theresa: Day 1, Rail Strike, Would I Make It To The Ship? What. A. Trip. It is hard for me to believe that I have experienced so much in a little more than five weeks. That is the nature of travel, though, particularly in Europe, where travel serves up experiences by big spoonfuls. I thought I had planned my eight-week trip perfectly. I had spent hours at my iMac connecting airplanes, trains, hotels, river boats and ships — and using TripIt to organize it all. All had gone like clockwork. Until today. Before revealing what happened, allow me to take you back to the beginning. I was in my beautiful Appalachia at the end of March. Ahead of me were three river cruises, an ocean cruise, plus two five-night stays in wonderful cities between cruises. Ready? Let’s go. On April 1, I flew from Asheville to Munich to Lisbon, overnighted at the Doubletree Fontana Park, then arrived in Nantes, France on April 3. That same day, I boarded Loire Princesse for two nights following the ship’s christening events, then pitched camp in the Okko Hotel (highly recommended) for five nights before reboarding Loire Princesse for a six-day cruise along the Loire. I enjoyed my time in Nantes, where I learned about the city’s role in the slave trade. On Loire Princesse, I saw the beautiful chateaux of the Loire, met some fun people and came to admire what CroisiEurope had created on this difficult-to-navigate river. After Nantes, I flew to Budapest, by way of Paris, staying overnight at the Courtyard Marriott in Budapest, a good hotel in a country where I was surprised by how low the prices were. I made my way the next morning by metro to Scenic Jasper, where I was one of many invited guests attending a christening cruise to Vienna. On board Scenic Jasper, I sat with owner Glen Moroney and learned that Scenic plans to stake its claim on being the most-inclusive of all the river cruise lines. An Australian company, Scenic is making overtures to the U.S. market. Will it succeed? Time will tell, but after a week on board, I can say that it is a great product. The ship boasts some of the most plush accommodations on the rivers, including its large suites, five dining venues, several tour options each day and electric-assist bicycles. I wasn’t the only one putting in the kilometers on the bikes each day. See Scenic Jasper, Day 4, Durnstein To Melk By Bike. My next stop would be Santander, Spain, for a Cruise Europe conference. From Strasbourg, I took the high-speed train to Frankfurt to fly to Bilbao, where I transferred by mini-van to Santander, a beautiful city on the northern coast of Spain. I was in Santander to attend a gathering of a hundred-plus members of Cruise Europe. It was great to see old friends, some who I have known for more than a decade, and to learn more about the industry, specifically about developments at the 100-plus ports that are members of Cruise Europe. 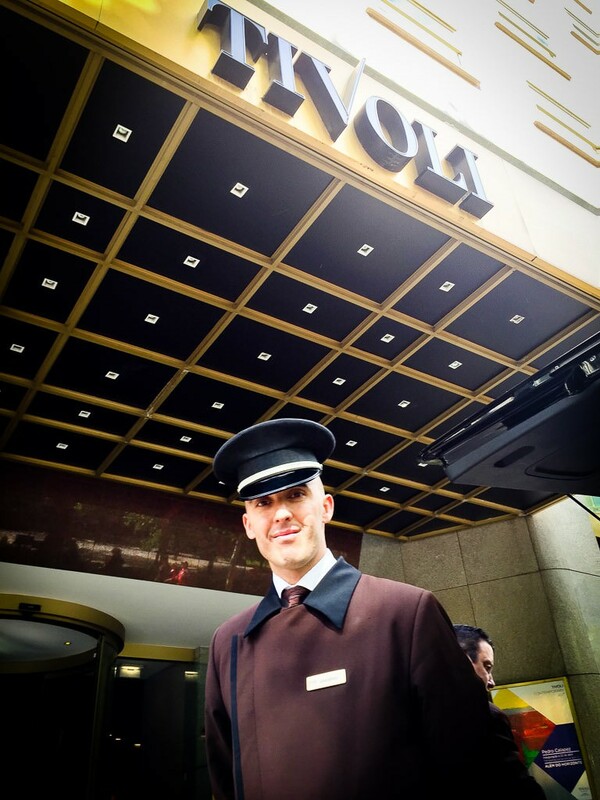 I flew Vueling to Barcelona, where I stayed at the AC Hotel Som by Marriott. Though a nice property, it disappointed me with its lack of perks for Marriott’s platinum members – breakfast, normally free for platinum guests at Marriott, was 16.50 euros. 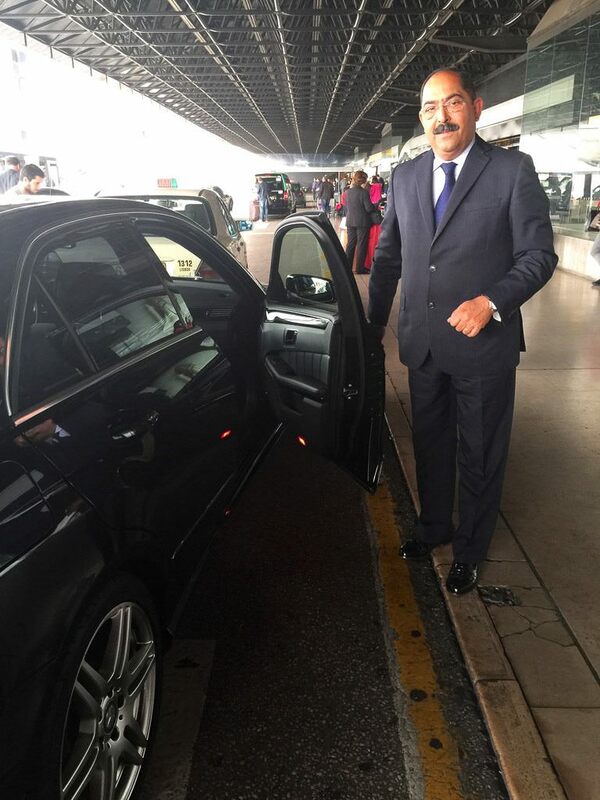 I stayed for two nights, then transferred to Viking Star, proudly perched beside the pier in the port of Barcelona. Though an ocean cruise awaited, Viking is first and foremost a river cruise company — at least for now. In an interview with Torstein Hagen, the company’s chairman, I learned that Viking Ocean Cruises plans to build 10 ships on the Viking Star imprint by 2020. The company is off to a good start with Viking Star. On board, I rendezvoused with Chris Stanley, cinematographer for Avid Cruiser, who flew over from Vancouver to help me produce an introduction video to Viking Star. See all of my Viking Star coverage here. After six days on board Viking Star, I stayed overnight at the Tivoli Hotel in Lisbon, a fine old hotel in a great location. I only had one night, and sadly, I had to consume as much broadband internet as possible to finish things I had not been able to finish on the ships. 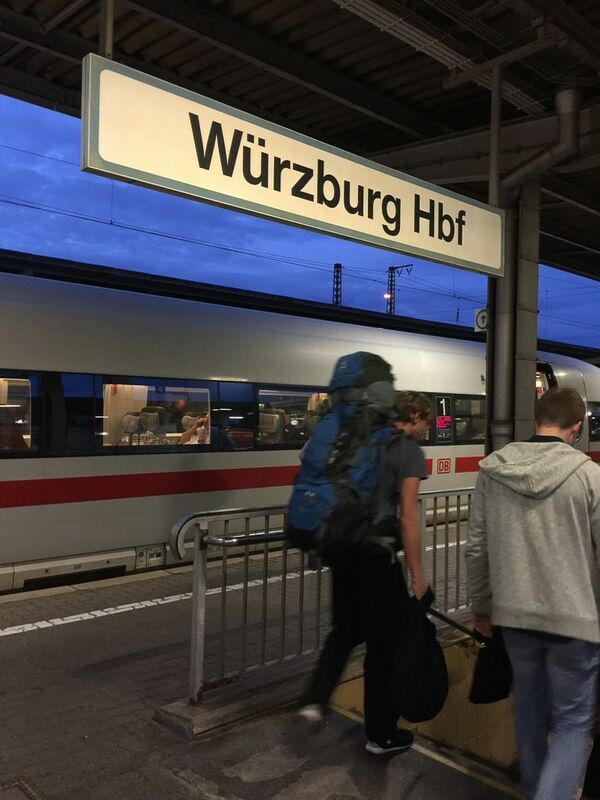 The next morning, I boarded a Lufthansa flight for Frankfurt , where I would catch the 17:37 high-speed train to make my way to Wurzburg, where a lovely lady named Maria Theresa awaited me — or so I thought. What to do? 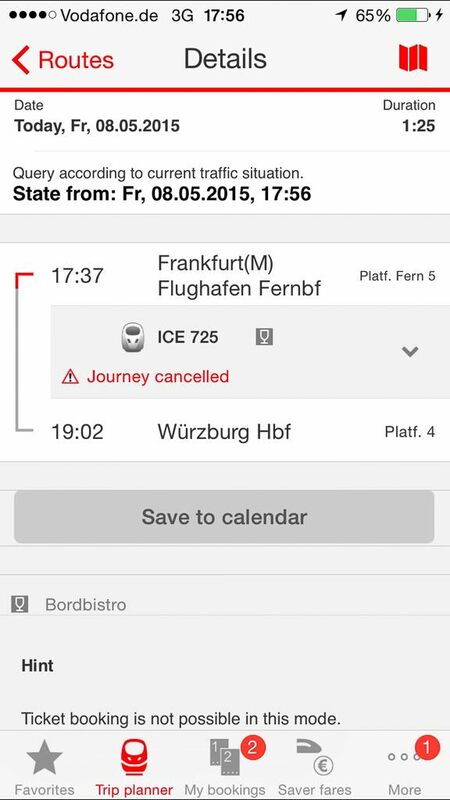 The ship would be leaving Wurzburg at 23:00. The original train schedule would have gotten me there plenty early, but I had to scramble to find a new way to Wurzburg. Bus? Ugh. Taxi? God forbid; it would cost a few hundred euro. Wait until the next morning and catch the ship? But where would it be? Fortunately, I discovered that the 19:37 train was running, albeit late. If I could get on that one, I could make the ship, possibly. That 19:37 train was running late, but at least it was running and late only by about 15 minutes. When it arrived, I boarded, relieved, and found a seat. I wasn’t sure that it would get me to Wurzburg in time, but I was prepared to be flexible, stay in a hotel if necessary and find my way to the ship the next day. Fortunately, along the way, there were no delays. I made it to Wurzburg shortly before 22:00. Outside the station, I asked two rail policemen if they spoke English. Yes, one of them said. “Can you help me get to the Lion Bridge?” That’s where the ship was docked. They said the best way would be a taxi. As I was leaving one said to me with a smile, “Welcome to Wurzburg!” Indeed it was good to be here. The taxi driver spoke almost no English, but I made myself understood in German (I studied it for four years in university). He put my bags in the trunk and we were off. The drive was gorgeous, along the Main River, with castles high on the hills on the other side. It took less than 15 minutes from the station to the gangway of the ship. I handed the driver 10 euros. The ship’s hotel manager Georgina Sousa met me and warmly welcomed me. 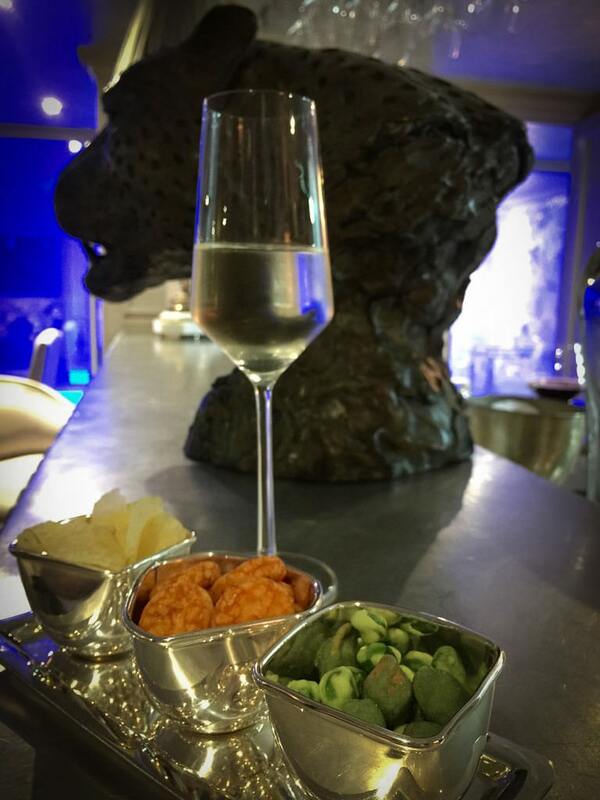 Within minutes I was on board, checked into my room, and in the Leopard Bar, where I savored a glass of champagne. The last leg of my long journey complete. I was home, on Uniworld’s S.S. Maria Theresa, at last. I have a big week ahead on S.S. Maria Theresa, as I sail this half-voyage from Wurzburg to Budapest. I am excited to experience what some call the pinnacle of river cruising and to share what I learn with you. Along the way, we’ll pull up alongside the docks in some great destinations, and I’ll share what I experience in those too. I’ll begin tomorrow, exploring Bamberg by bike. After all that time on planes and trains and ships, I need a good ride. Time now for bed.